LOS ANGELES, CA – The wait is over! 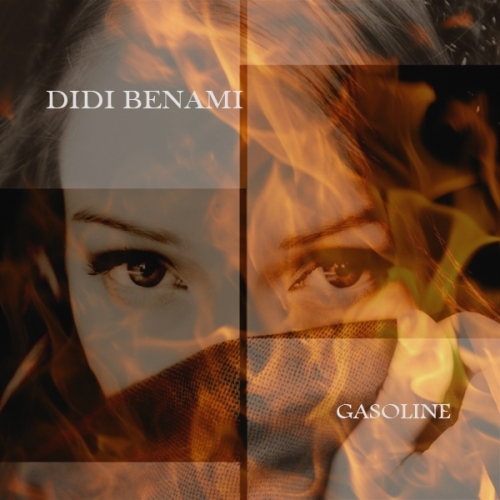 Singer Songwriter Didi Benami independently releases her debut single “Gasoline” on May 23, 2012. An honest and bittersweet song about letting go or hanging on- Gasoline embarks on a journey of love and relationship. The lyrics are fragile as they are fearless. The music reflects nostalgia, of yearning for the past however troublesome or dark, and ultimately, of acceptance and coming to terms. Didi Benami captivated the hearts of millions with her one-of-a-kind voice, endearing charm, and emotional performances as a finalist on the 9th season of American Idol. Gasoline will be included in the yet untitled EP with all original songs co-written by Didi scheduled for release late this year. Gasoline is a collaboration with prolific singer/songwriters Justin Gray and Chris Seefried who both also produced the song. The recording is mastered by Grammy award winning mastering engineer Brad Blackwood of Euphonic Masters. To help promote “Gasoline” on Twitter, please use hashtag #Gasoline to talk about the single! 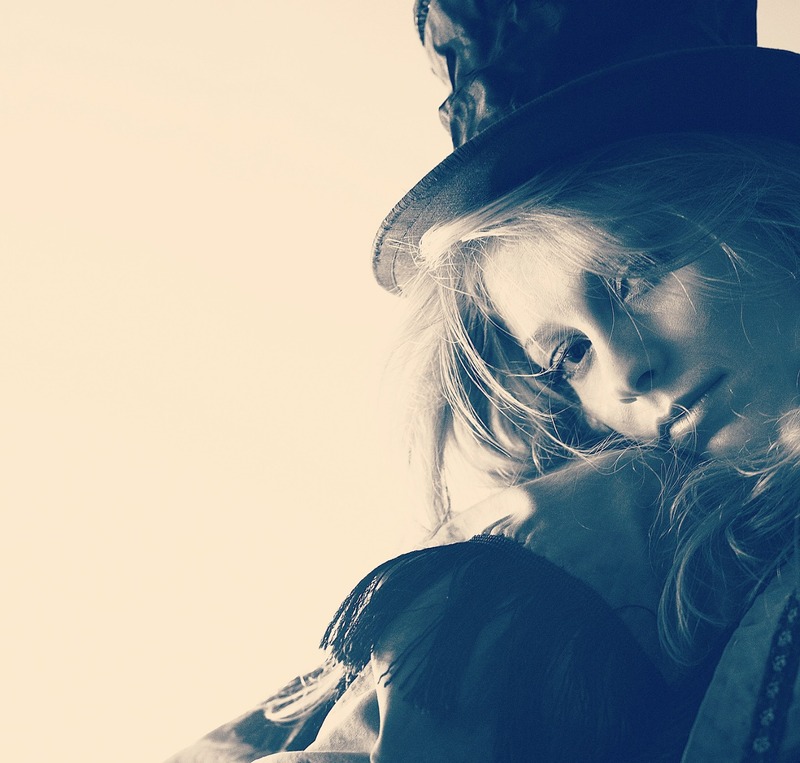 Find out the story behind #REVERIE as told by Didi Benami herself… Listen in! Full Length Debut Album #REVERIE available now at your favorite online music store worldwide! Our unending gratitude to #REVERIE Supporters.